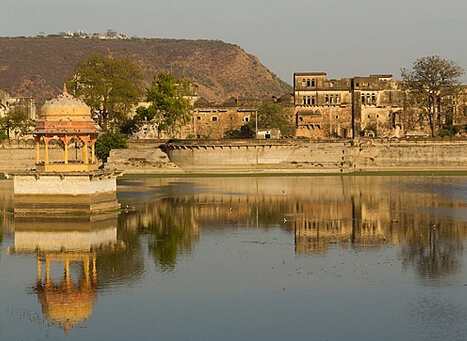 It is a well-planned structure that is decorated with Rajput style frescos. Located in an isolated place, it is famous for its lush green fields, rich variety of flora and fauna, magnificent palatial structures, and winding ways. This place has mesmerized the famous author Rudyard Kipling, and one can see the narration about this place in his famous literary work.